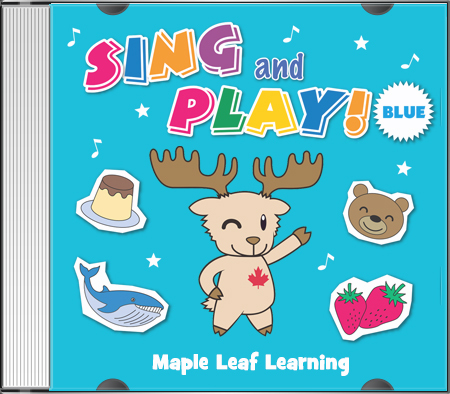 Sing and Play Blue features fun and easy to learn songs for preschool, kindergarten and the ESL classroom. Works best with children 2 to 5 years old. If you are looking for something new and fresh to use in your classes, this is it! Teachers and kids love our unique and original songs like “Cut the Carrot”. Children pretend to cut (with toys) as they sing along! 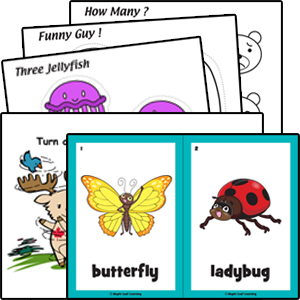 *Click on song titles to view teacher’s videos, lyrics, resources and more for each individual song. Fun good morning song with lots of actions. Learn days of the week. S&P Blue in the Classroom!